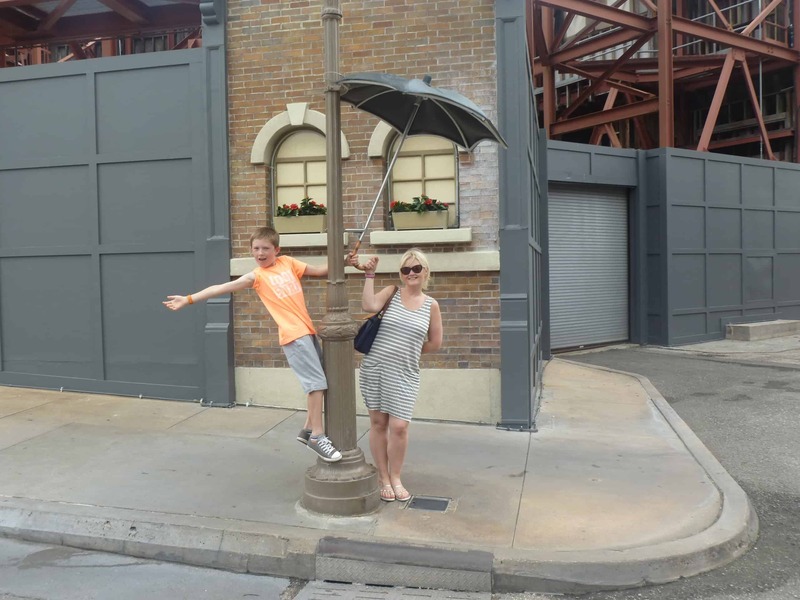 Ahh happy memories captured from Hollywood Studios, my two just love to pose for a shot. 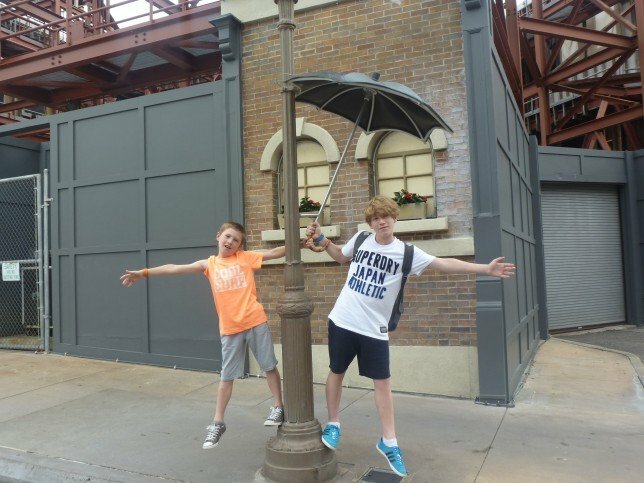 Couple that with the opportunity to climb on a lamp-post without getting told off and they are in their element. As they get older the less chance they’ll pose, right? My oldest is 10 and is still willing, but he is VERY easy-going. But my youngest (6) can’t pose without a silly face or strange hand gestures. My girl is happy to pose, too, so 2 out of three ain’t bad, most of the time! What a great pic. I wish my eldest ones would let me get more pictures.